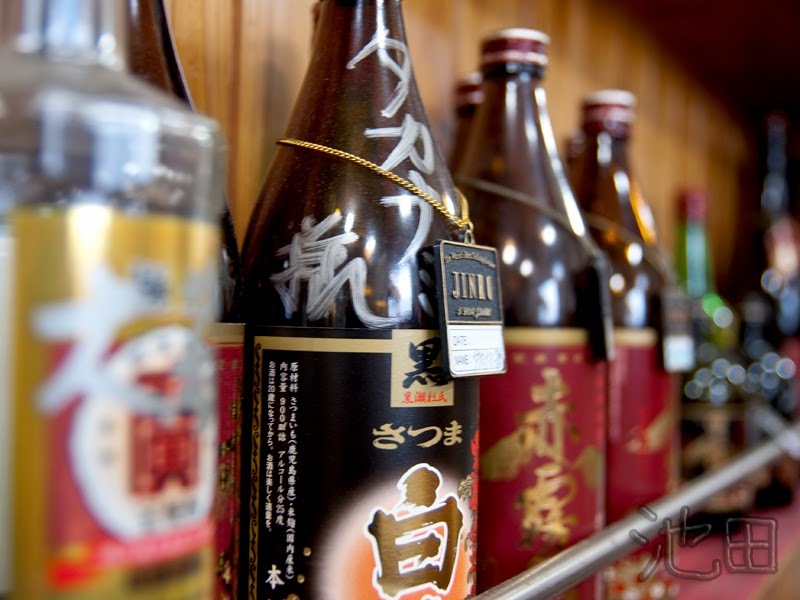 how is it possible for them to keep their own liquor in the Izakaya? Is there a fee for this? it's not their own "brought from home" liquor. 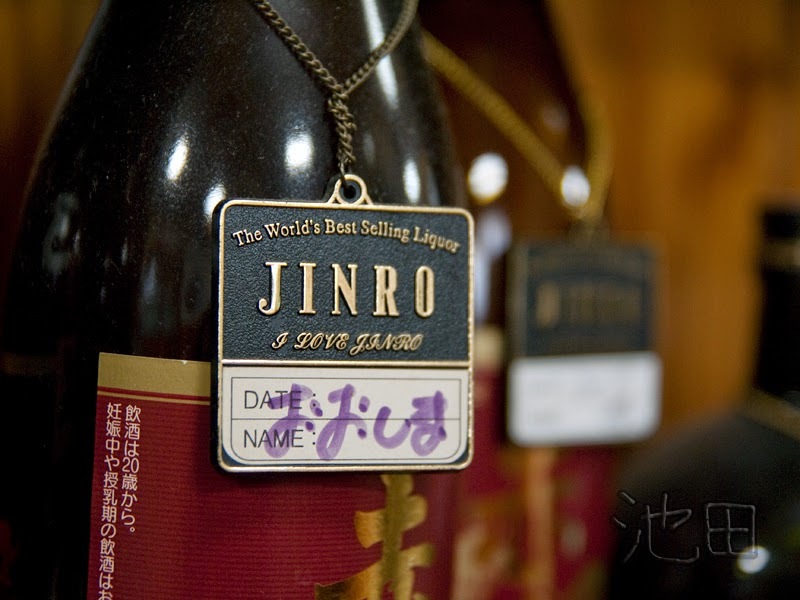 It's just a bottle of booze from the izakaya that only the person whose name is on it, can drink it. Their "own" private bottle, reserved only for them. This system is very common here.